The first legal medical marijuana dispensary in Clark County opened last week and made its first sales to invited customers. The fact that marijuana is finally becoming mainstream was reflected by people walking out of the shop with their bags as they would from any other store, getting in their cars and driving home. This post from Marijuana Policy Project describes the opening of the Las Vegas area’s first licensed dispensary after a long wait. Nevada patients who have been waiting for years for a licensed dispensary to open in the Las Vegas area finally have some good news. 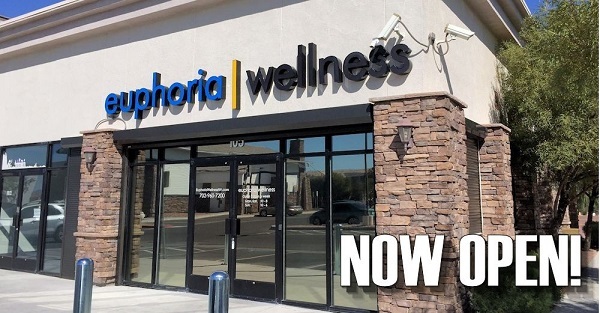 On Monday, doors opened to the Las Vegas area’s first dispensary — Euphoria Wellness. Over 70% of Nevada’s medical marijuana patients are located in Clark County and, until now, they had nowhere to purchase their medicine. 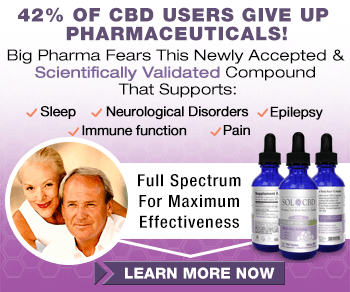 In 2000, voters overwhelmingly supported an initiative that made Nevada one of the earliest states to adopt a medical marijuana law. 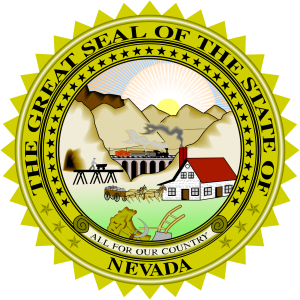 It took the Nevada Legislature another 12 years to pass a law permitting regulated businesses to provide Nevadans with safe access to cannabis. The first store opened a few weeks ago in Sparks — a little over two years after the bill allowing dispensaries was passed. The delays have been very frustrating for patients, but hopefully this is a sign that Nevada is finally getting its act together and implementing the medical marijuana law in an appropriate manner. For more information on the medical marijuana program, visit the Department of Health and Human Services’ website.